This is a cheap PoE switch, it looks good and it is very easy to install. I used two different FS116 switches in a networked environment where all 16 ports were being used. Occasionally a random port would just die and return to life at a later time. Died after 4 months of use. I don't think this switch is too reliable when all ports are being used long term. I won't be buying another one of these. 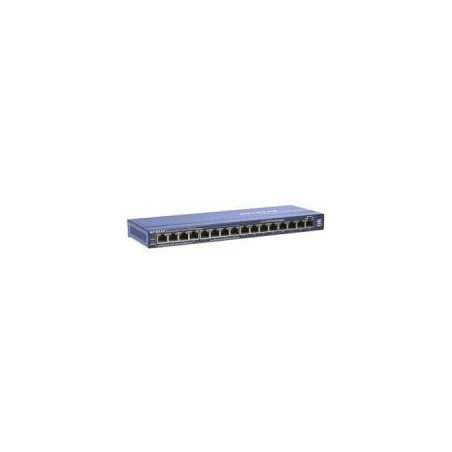 16 port switch for a small amount of money. Pretty much brainless install. Just plug and play. There is very little set up time. Comes with ZERO cables other than the power cable. Small footprint so it's very tippy under the weight of the cabling.